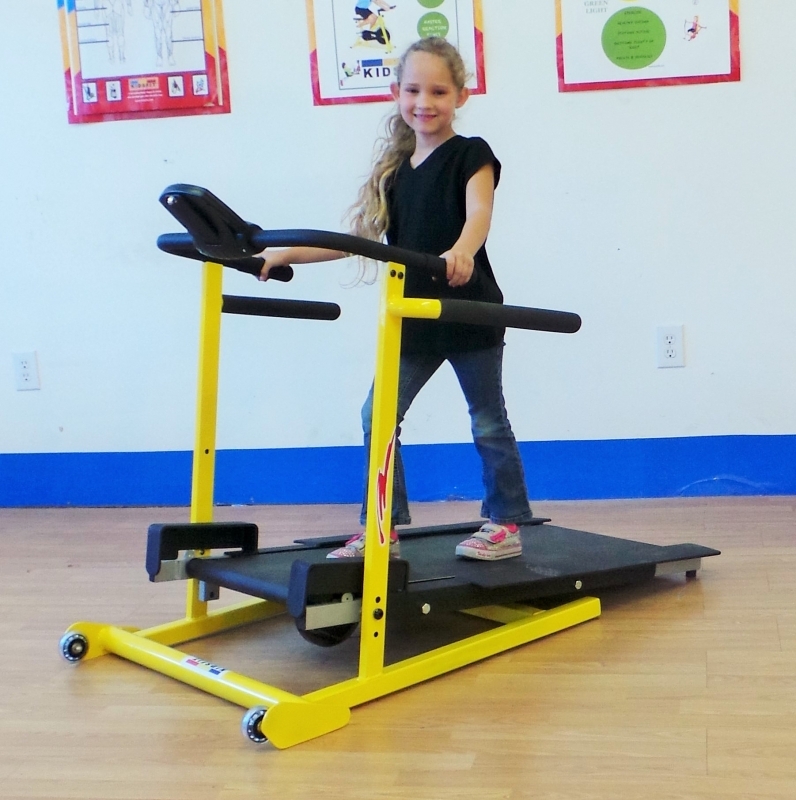 This Super Small Treadmill improves cardiovascular health while fine tuning skills such as balance, coordination and proprioception. Gait, sequencing and timing are also enhanced as children walk and jog on the super small manual treadmill. 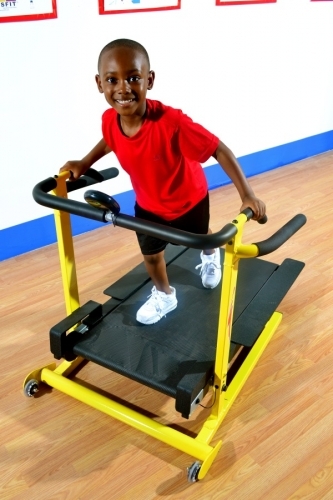 Order your Kidsfit SS114 Super Small Treadmill from FitnessZone.com today!